In the first part of our series about the Gospel of Thomas we saw that Robert Funk, The Jesus Seminar and Westar Institute proposed a fifth gospel to the original Four Gospels in the New Testament. They also believe that the Gospel of Thomas may be more accurate than Matthew, Mark, Luke and John. Are they right? Should we accept the Gospel of Thomas into the Canon of the New Testament? In the last part of our report, we looked at the founder of The Jesus Seminar and Westar Institute, Robert Funk. He was a leader in the new “quest” for the historical Jesus until his death in 2005. Question: how “cutting-edge” is Westar’s scholarship? 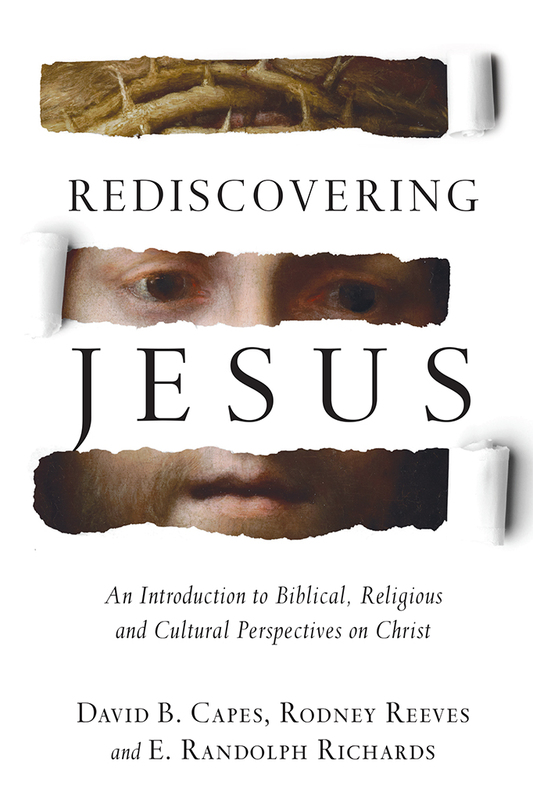 In part one of our report, we looked at The Jesus Seminar and its impact on other “seminars” conducted as part of the Westar Institute. That’s an interesting statement in light of their stated point of view about Christian theology, as you read in our previous report. In part two, we will look at the founder of The Jesus Seminar and Westar Institute and his stated purposes for “rewriting” the history of Christianity. The Jesus Seminar was a group of “scholars and specialists” interested in renewing “the quest of the historical Jesus.” The name Jesus Seminar would imply that this group had good credentials and would reveal something important about the real life and ministry of the Lord Jesus Christ. That didn’t happen. Another way of understanding that statement is that 82 percent of the sayings and 84 percent of the deeds attributed to Jesus in the Gospels are NOT authentic. Let that sink in for a minute …. The Jesus Seminar would have us believe that the vast majority of what’s written about the sayings and deeds of Jesus Christ in the Gospels (Matthew, Mark, Luke, John) are NOT authentic – not true – never said – never done. Was The Jesus Seminar right?